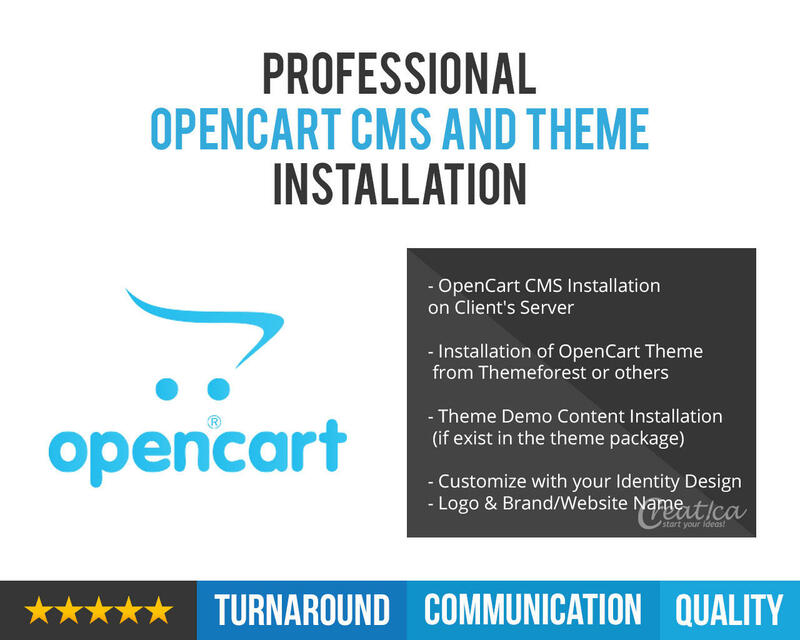 - OpenCart CMS installation on Client's server. 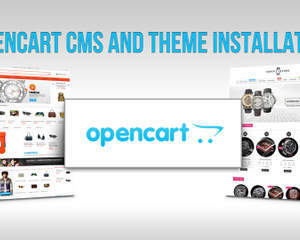 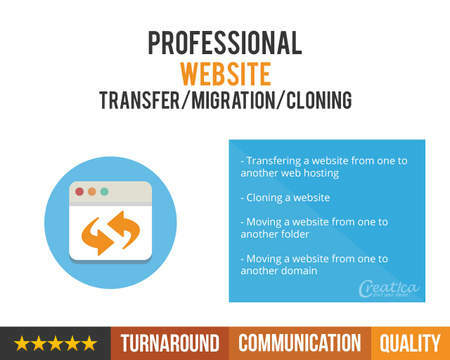 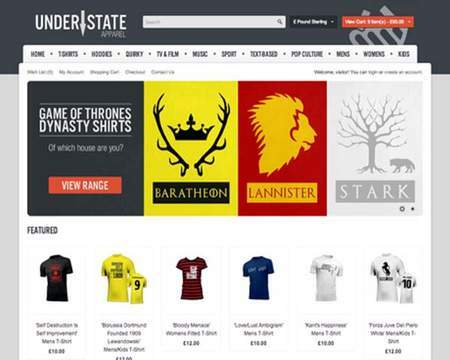 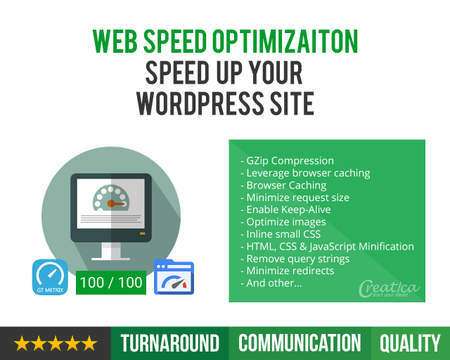 - Installation of OpenCart theme from Themeforest or others. 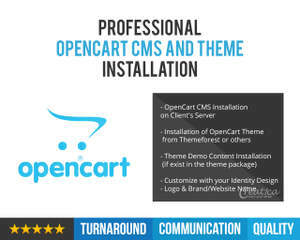 - Installation of demo content (if exist in the theme package). 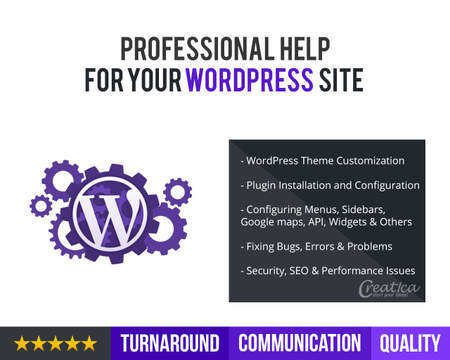 - Full instructions on work required. 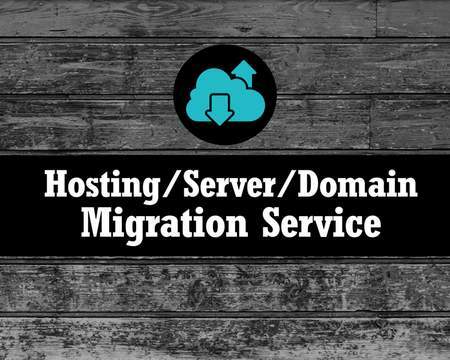 - FTP details and access for your web hosting account. 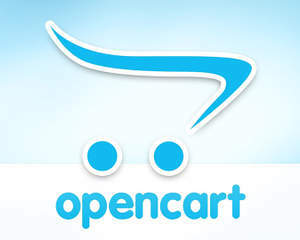 - OpenCart Theme with everything included (theme, documentation, xml, demo content).